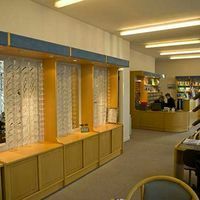 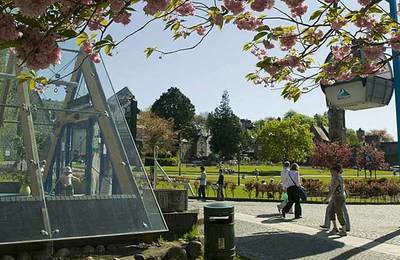 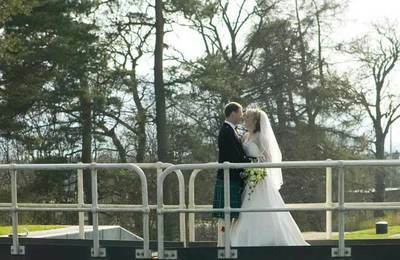 Fort William and Lochaber is well served with modern professional health care. 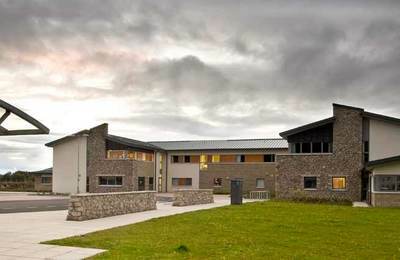 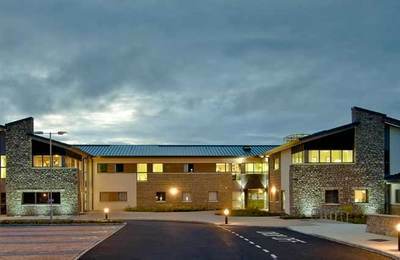 The Belford Hospital in Fort Wlliam is the only hospital but there are many GP practices in Lochaber, including our local Health Centre on The Blar by the Lochaber High School. 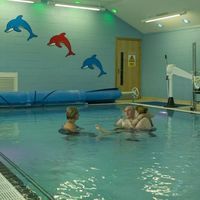 Since Fort William offers a huge range of outdoor sports and activities, it is reasonable to suppose that a higher level of personal injury and accident levels may occur in this area, which is why it is important to have a local hospital with expert health care to look after people. 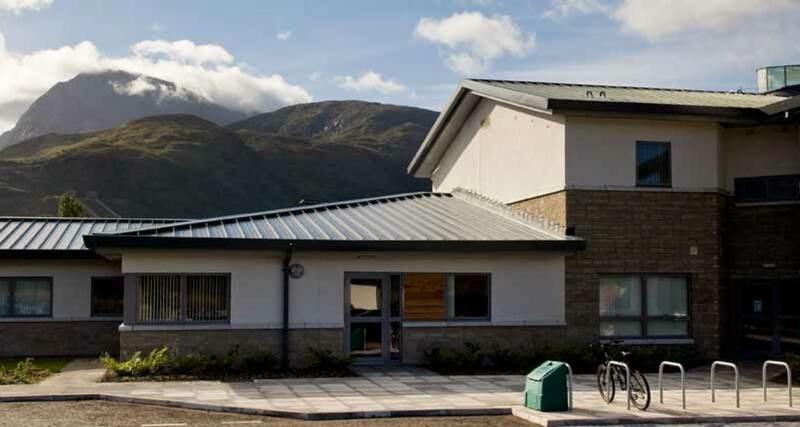 Ben Nevis is a major cause of severe injuries to climbers so maintaining the highest sstandards of medical health care is vital to Fort William and the surrounding communities. 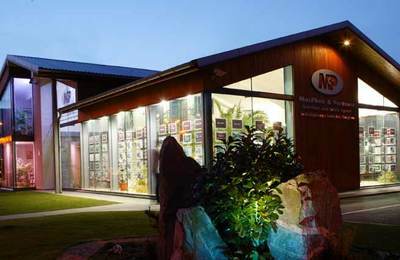 Additionally the main truck road from Glasgow to Inverness, the A82, passes through Fort William and there are many serious road incidents on this road. 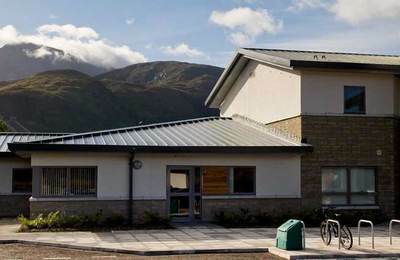 the health centre with Ben Nevis in the background.